Start taking classes at The Fix and other studios! They are the only Rebound studio in Colorado Springs. They offer a new and fun approach to barre like you've never experienced before. Their Yoga Beat class will challenge and excite you. The music is loud and the energy is off the charts. Get your fix. Please wear comfortable athletic clothing. Shoes are optional. They have free mats and water. 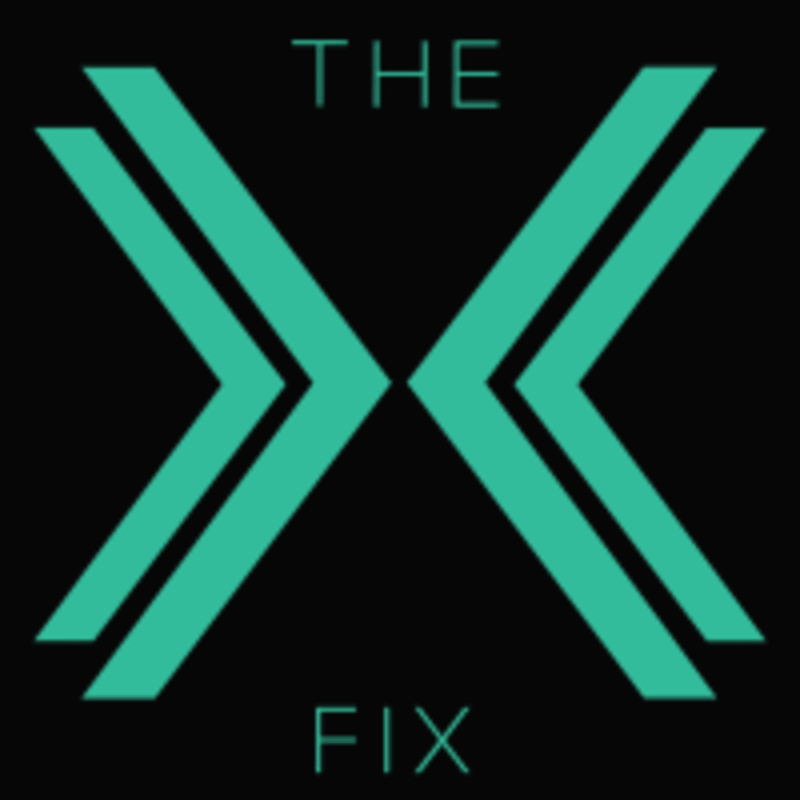 The Fix is located at 2109 Templeton Gap, Colorado Springs, CO 80907. Great music and great energy! Plus the little dog is a plus :) loved it! awesome playlist! lots of rock n roll ???? Kia was great! Such an fun class! I’ll definitely be going back for another class soon! We are so glad you loved class! Can't wait to see you again! Really nice space, welcoming staff, and challenging and fun class! We love hearing this! Thanks for coming in and taking the time to leave a review! Hope to see you soon! Class was super high energy and fun! So happy you loved this class! Can't wait to have you back in the studio!